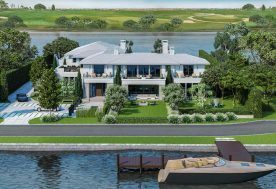 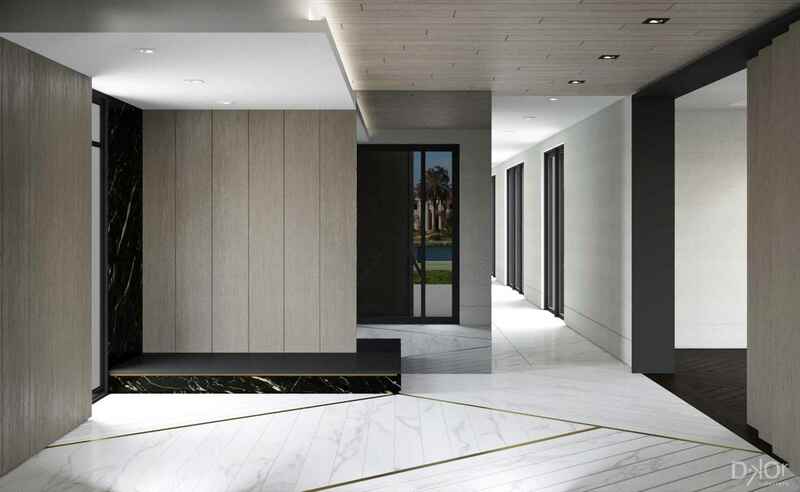 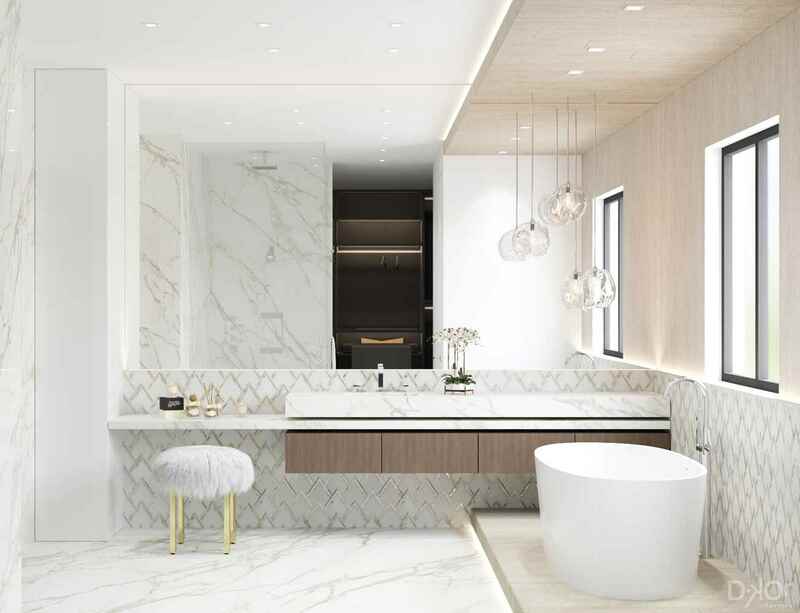 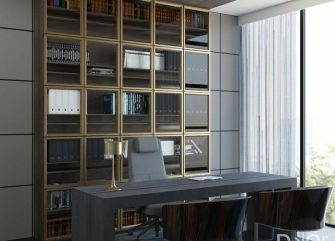 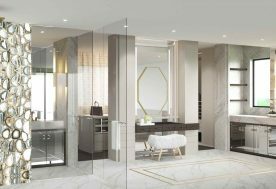 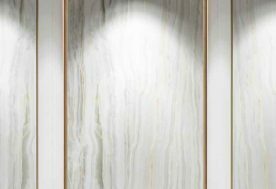 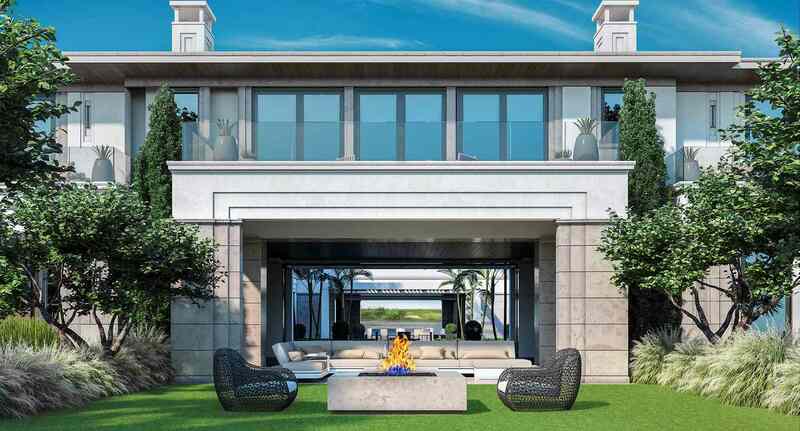 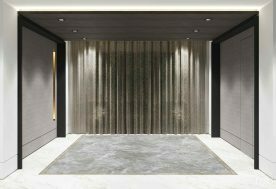 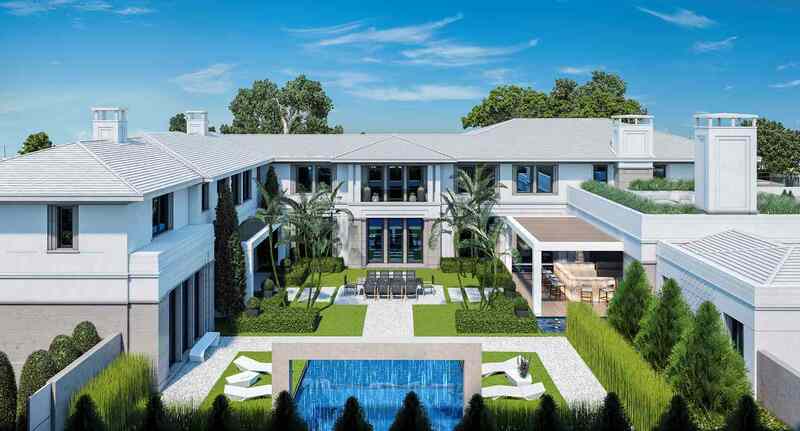 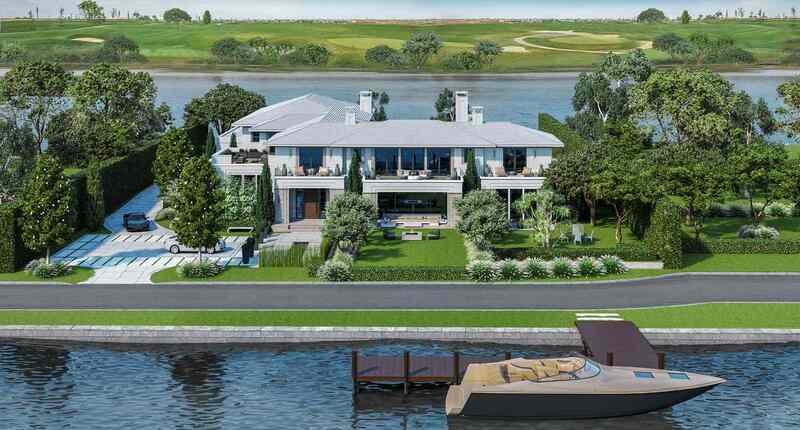 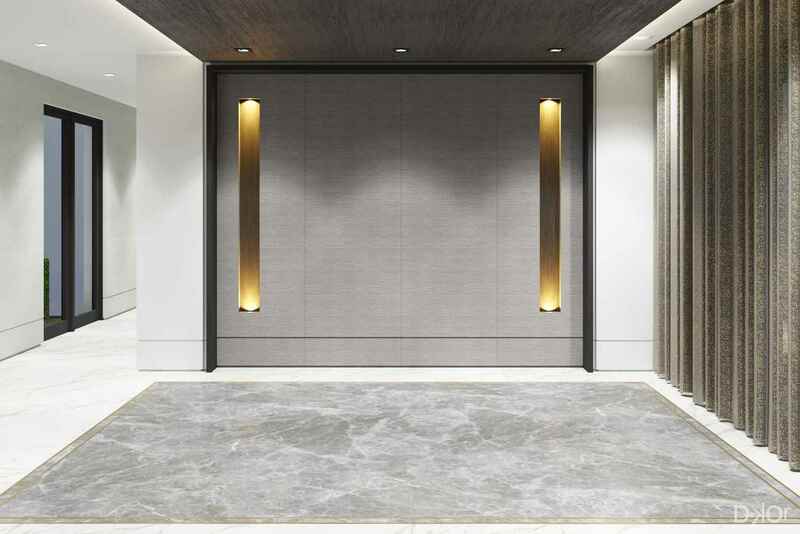 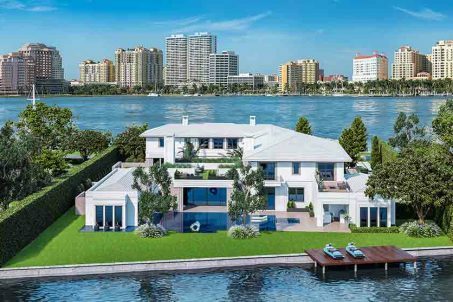 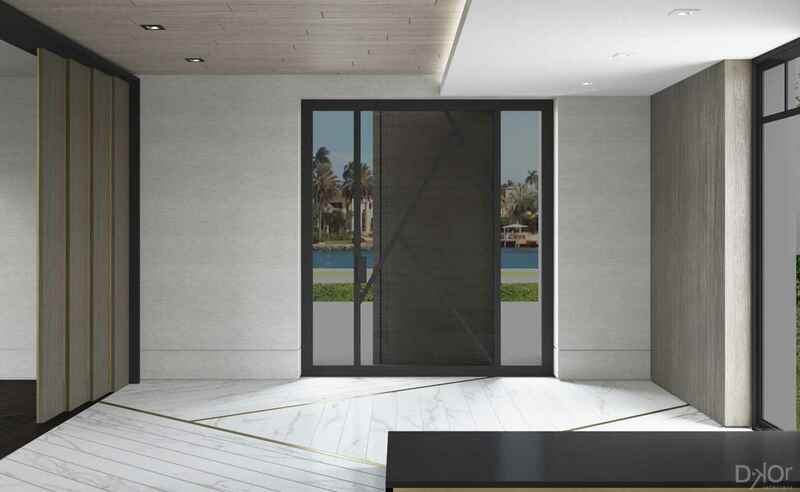 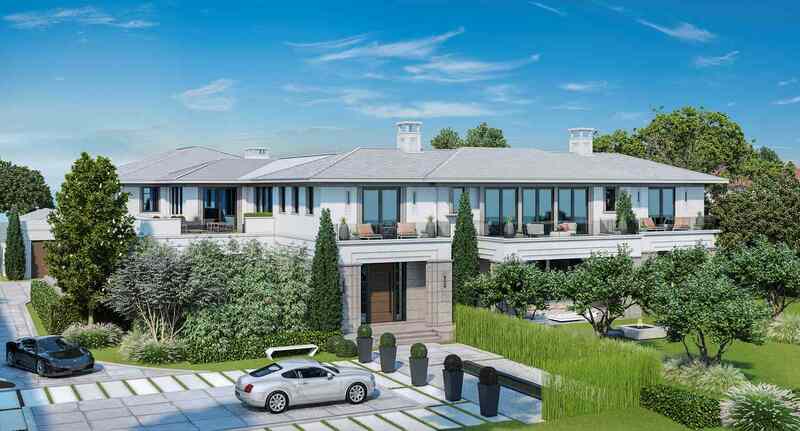 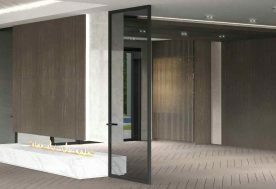 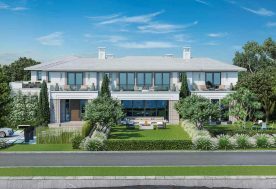 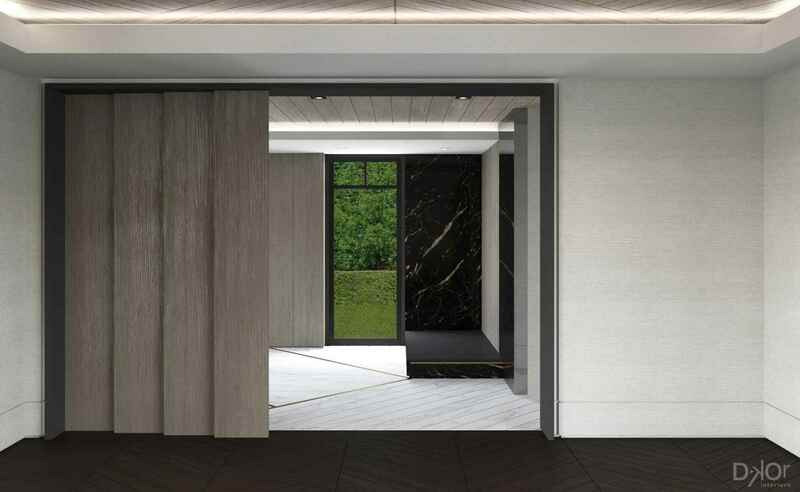 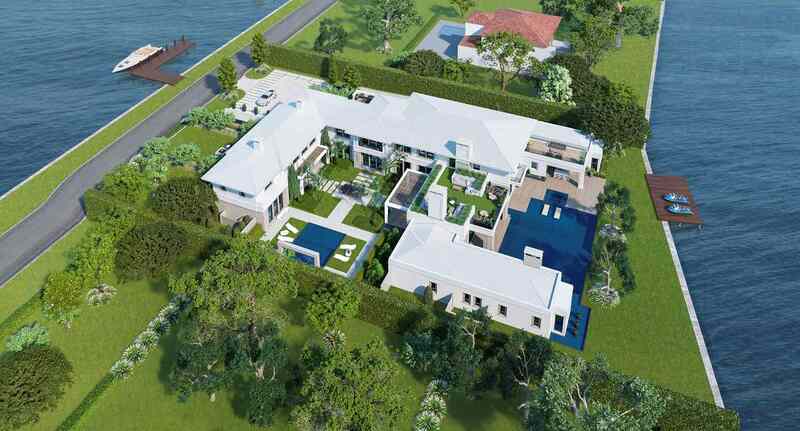 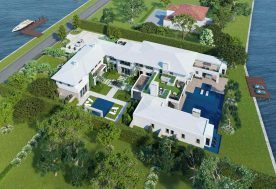 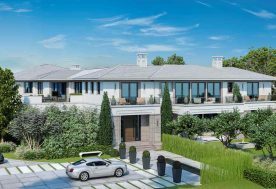 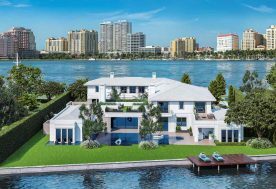 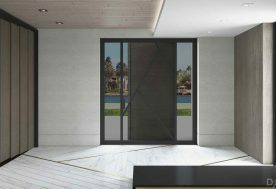 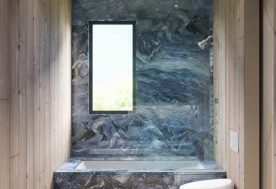 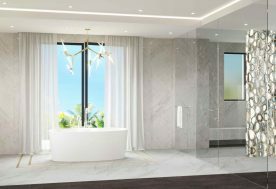 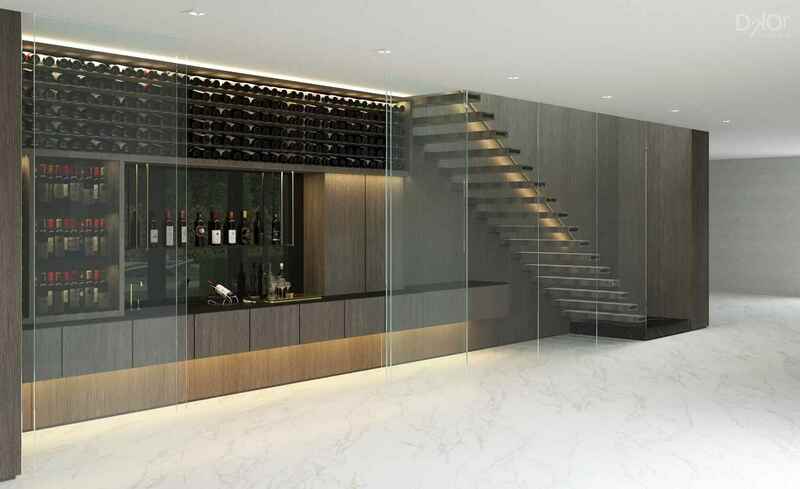 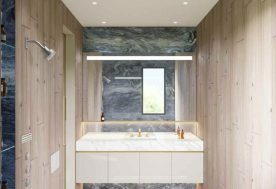 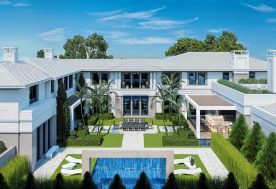 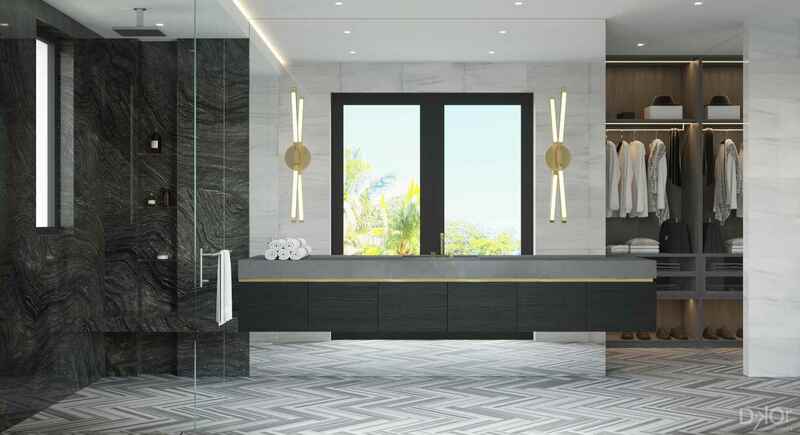 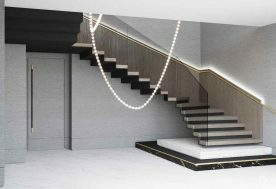 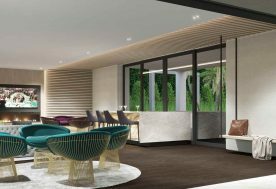 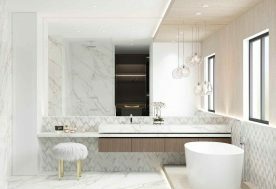 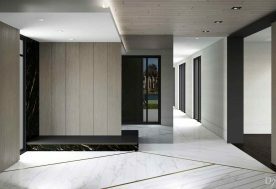 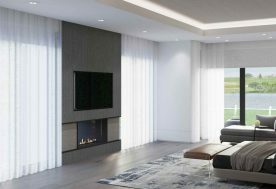 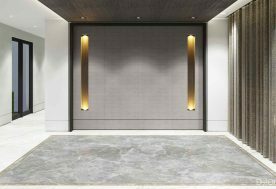 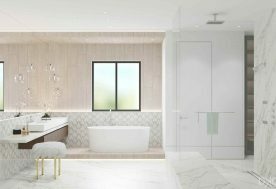 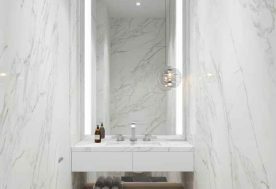 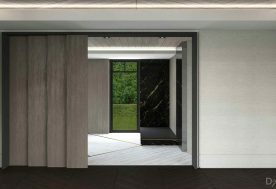 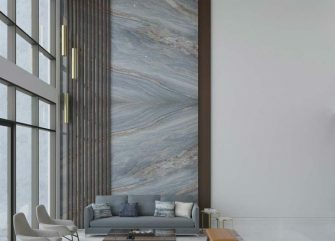 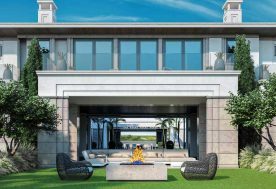 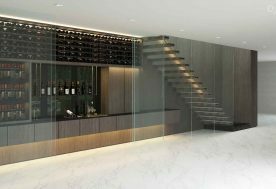 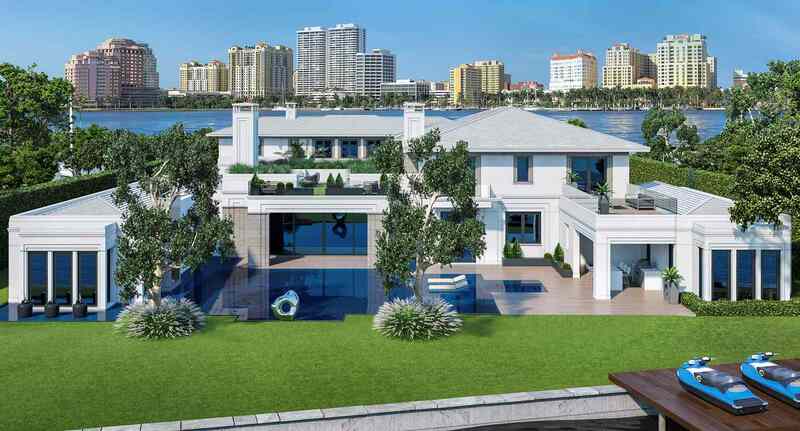 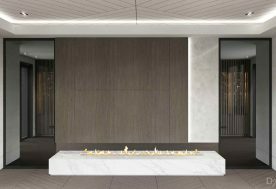 DKOR Interiors is teaming up with Dailey Janssen Architects, P.A., to create an ultra-luxury spec home in the chic enclave of Palm Beach, Florida. 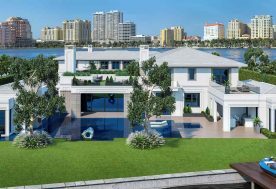 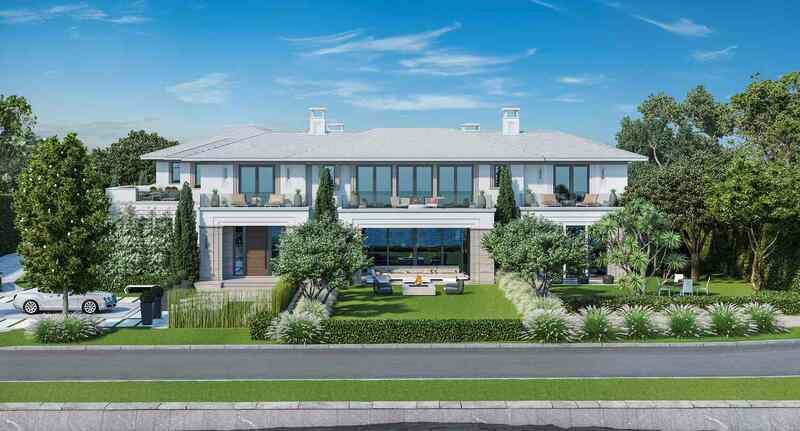 The 17,190-square-foot villa, complete with six bedrooms and 9 bathrooms, checks every box on the high-end living list: impressive architectural details, design features, waterfront views, and lush outdoor spaces. 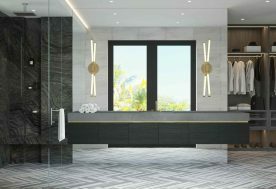 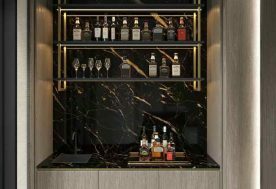 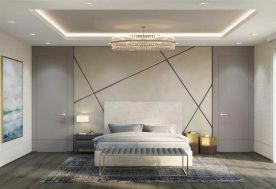 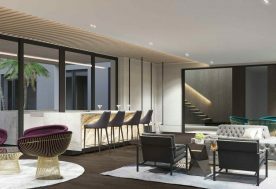 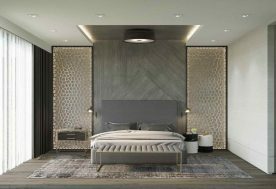 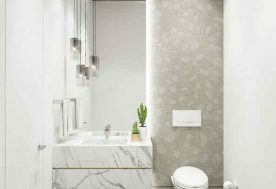 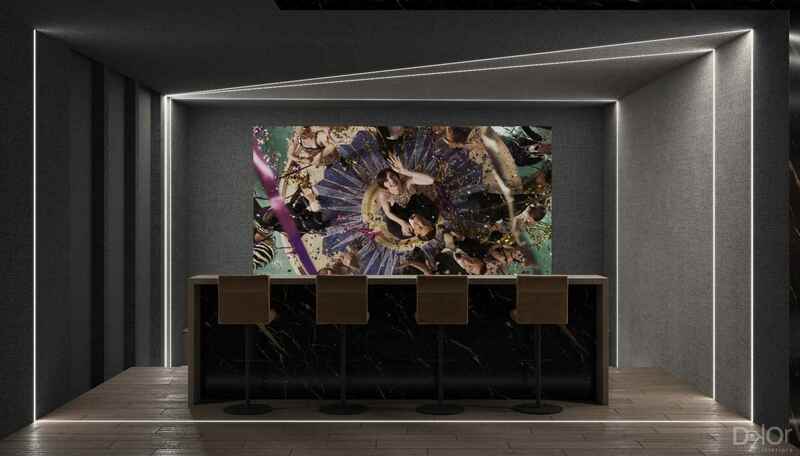 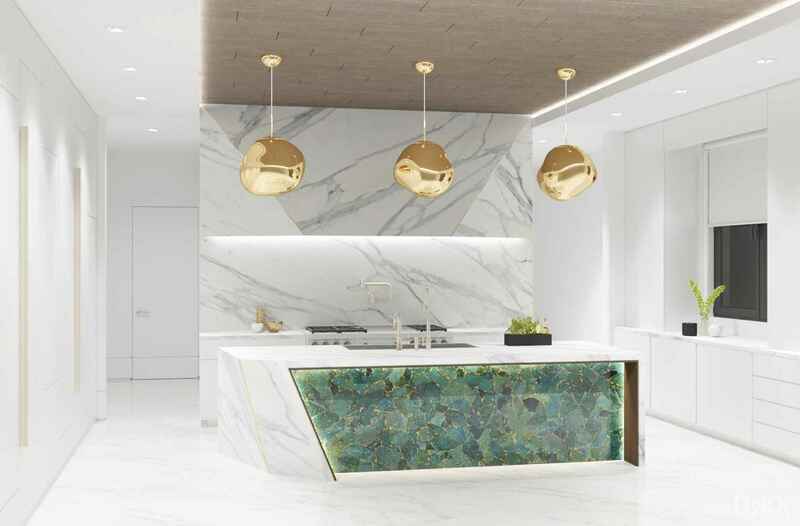 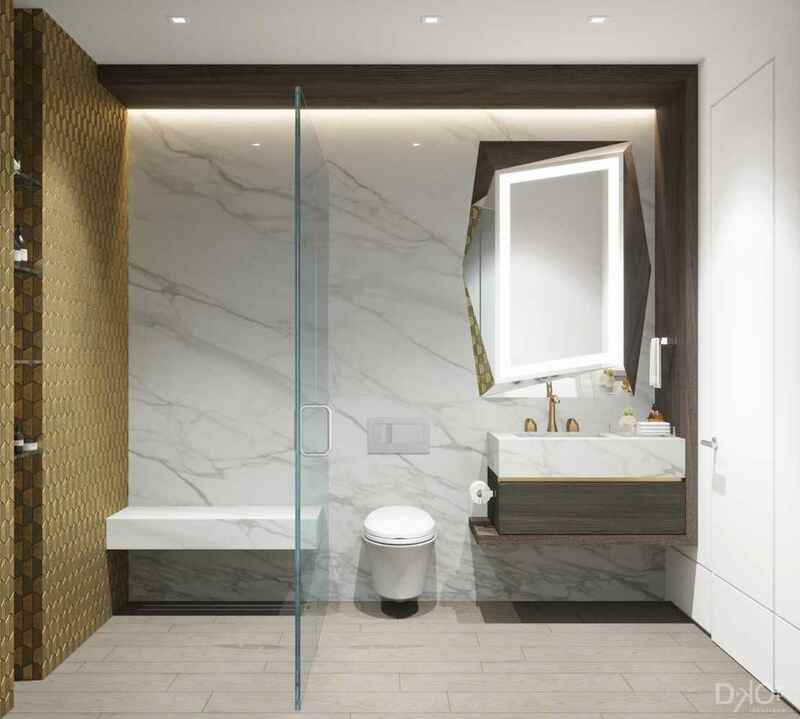 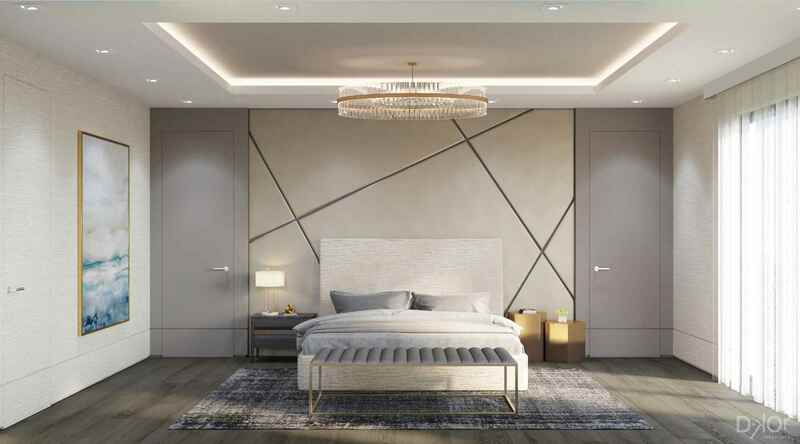 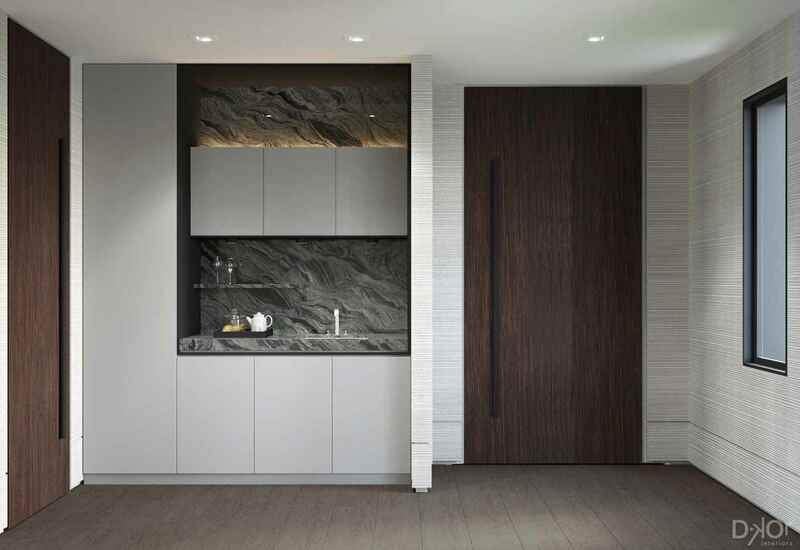 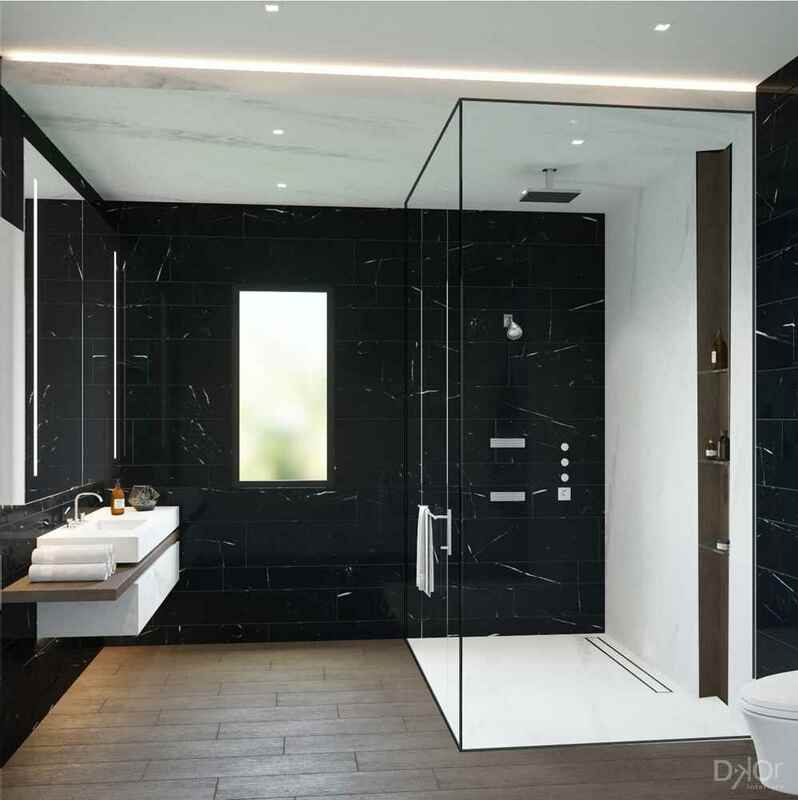 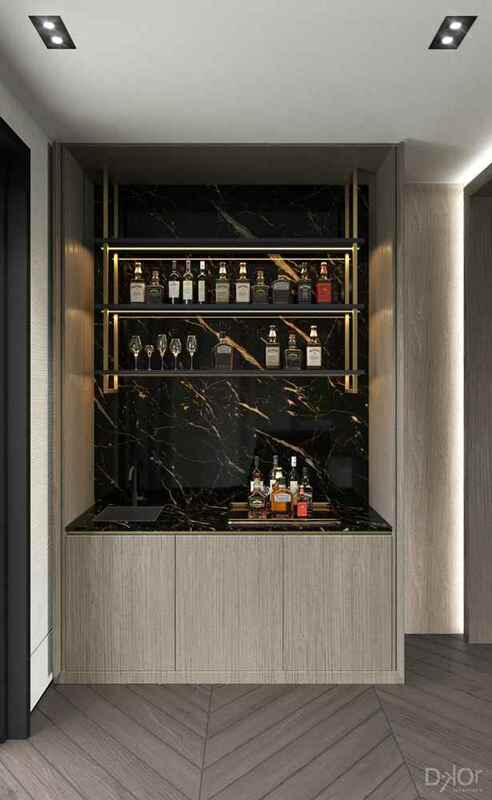 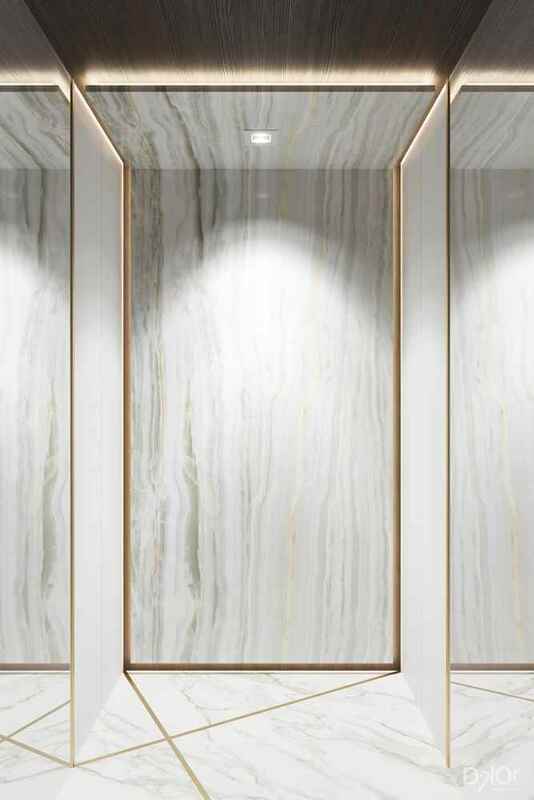 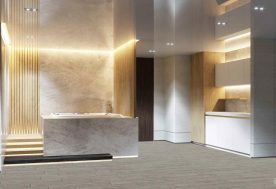 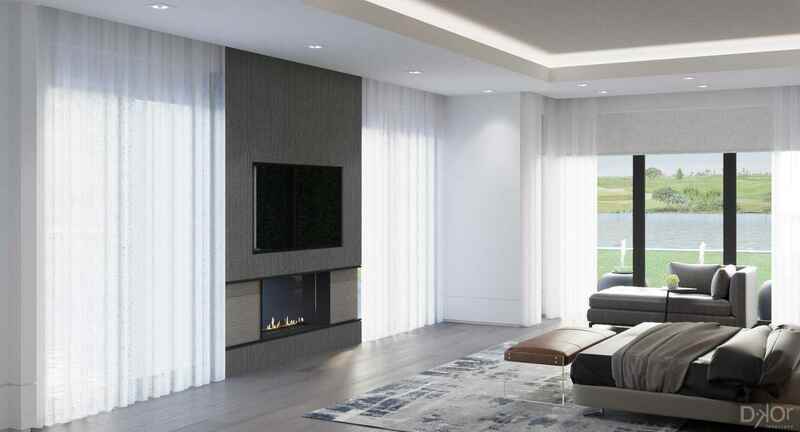 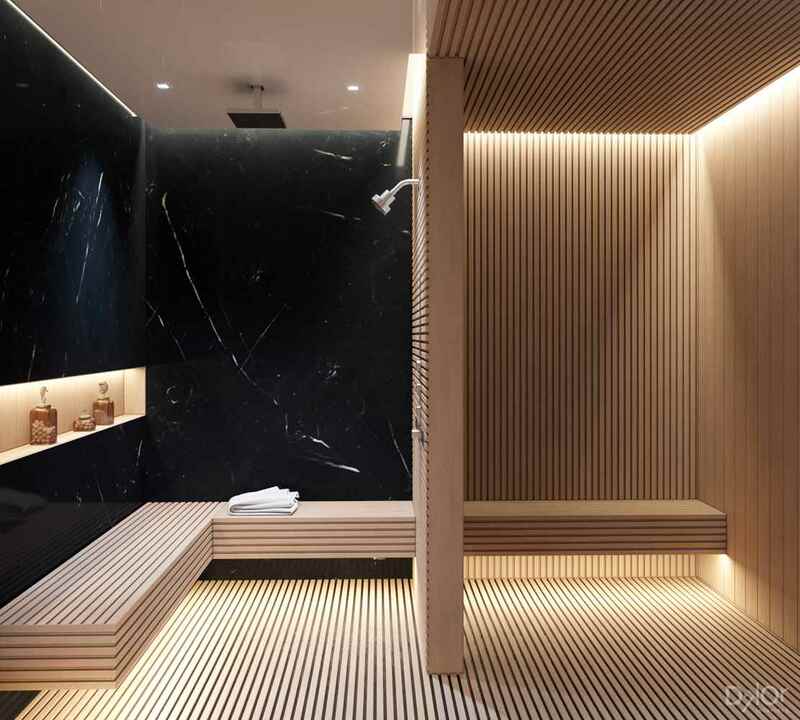 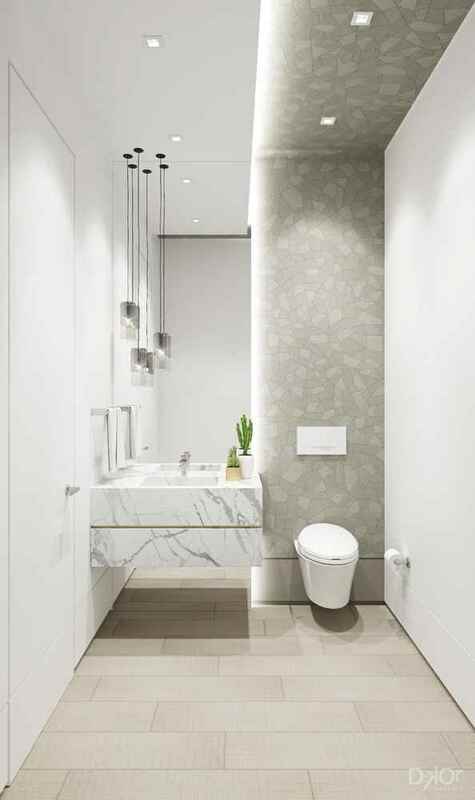 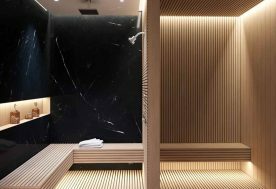 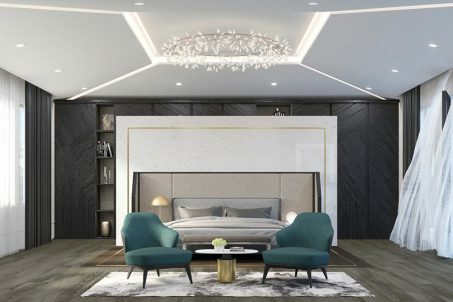 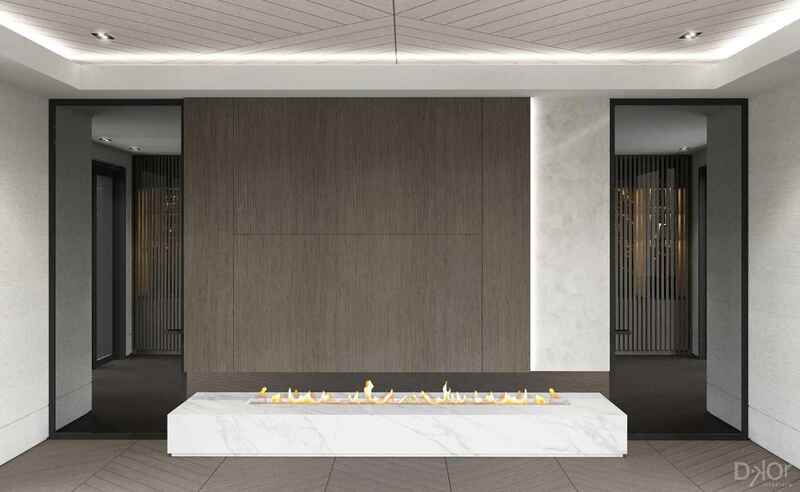 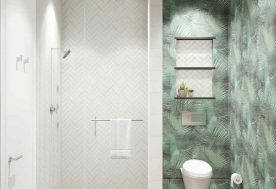 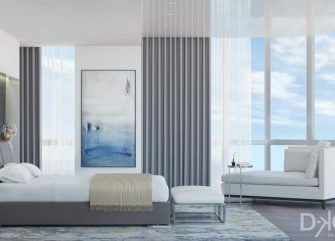 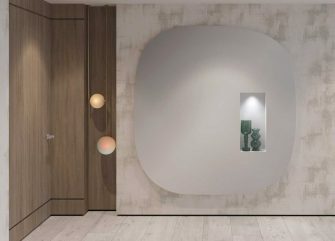 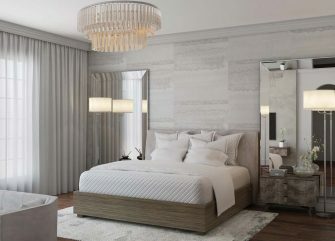 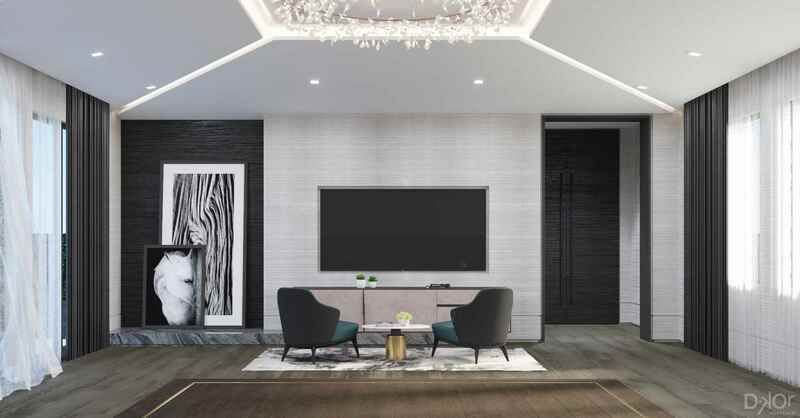 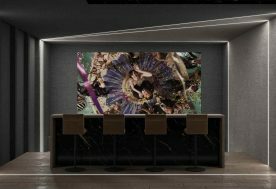 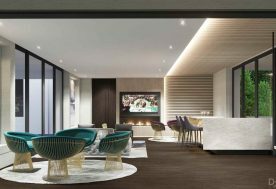 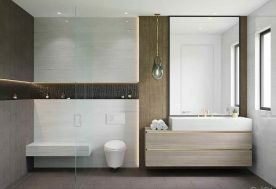 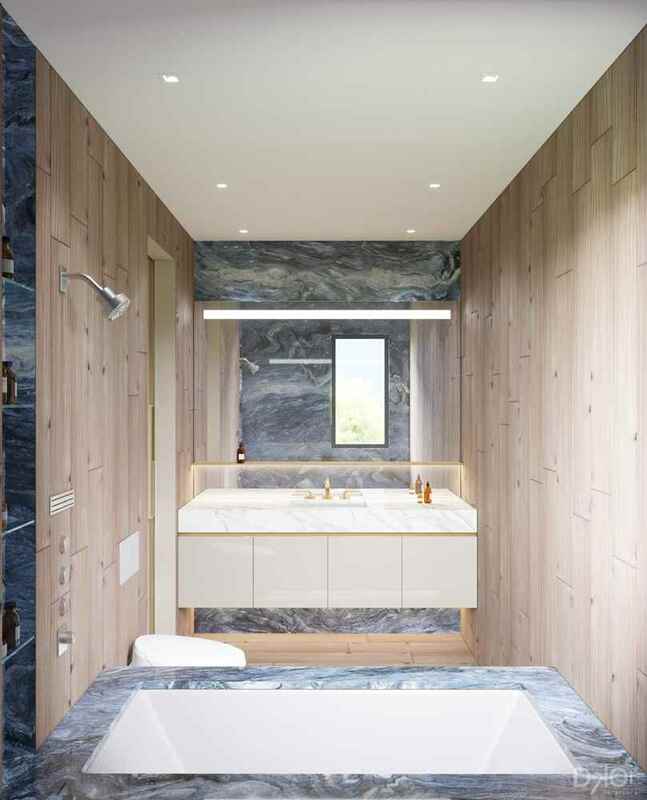 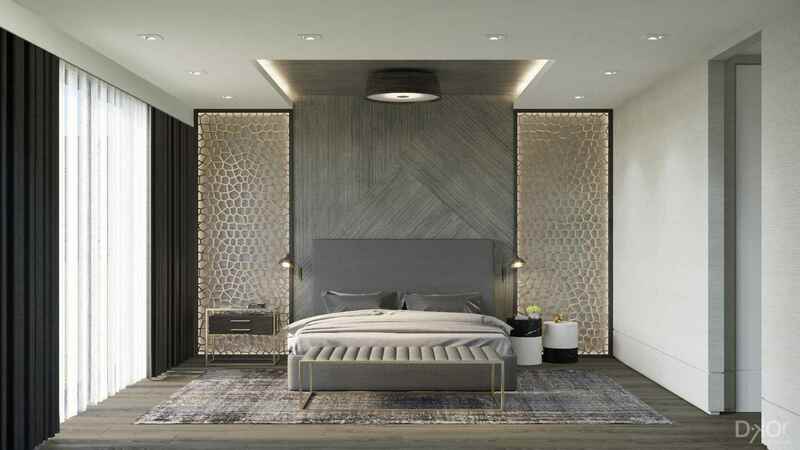 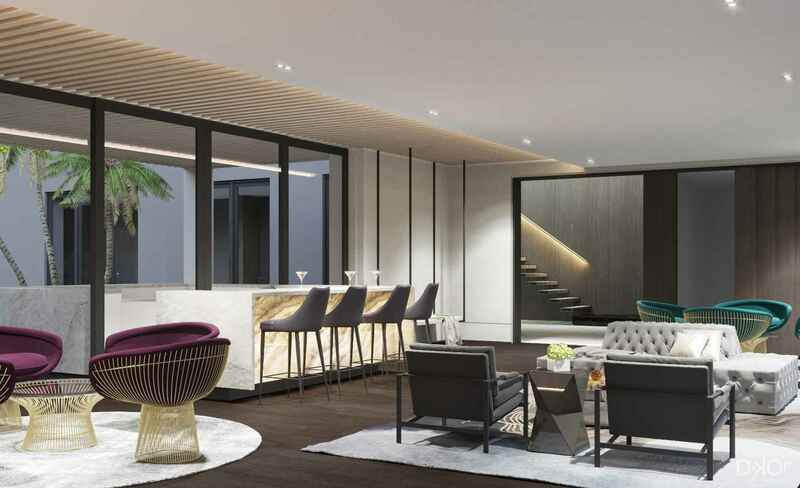 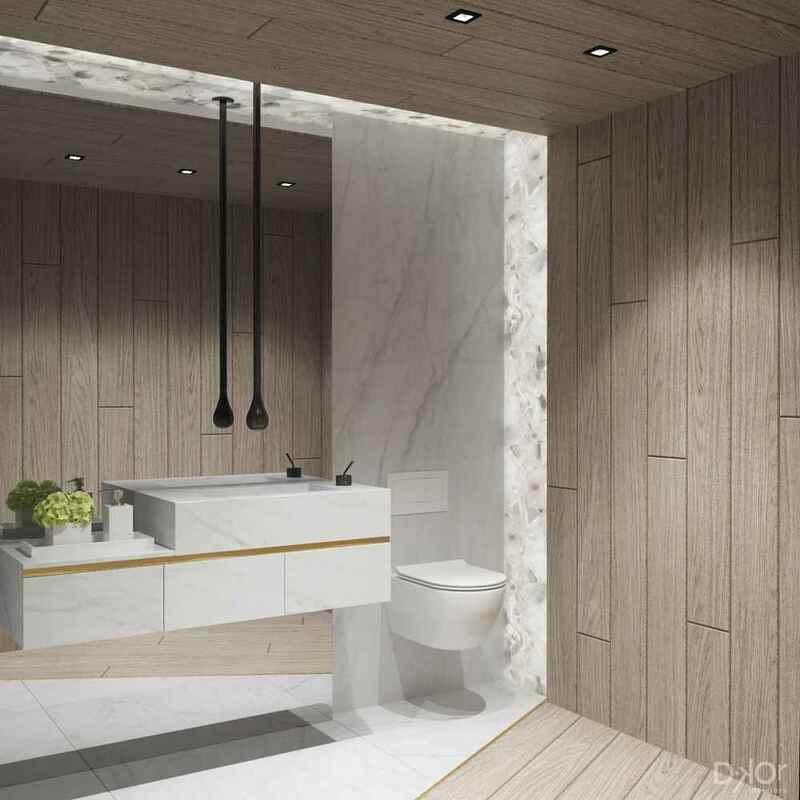 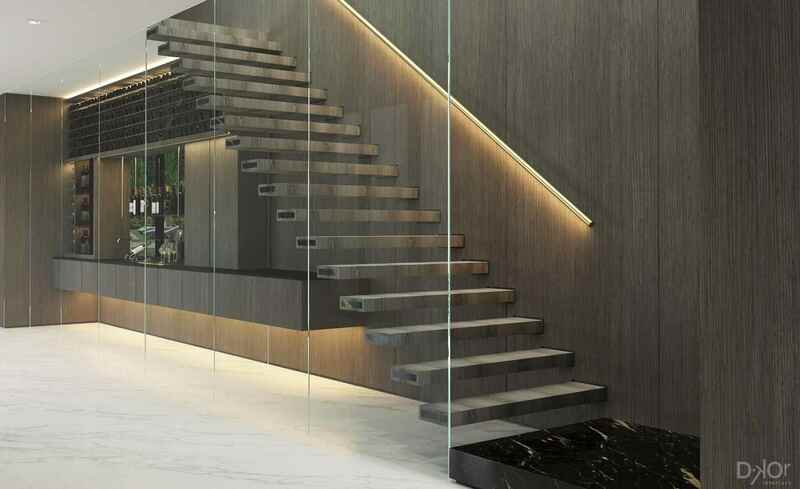 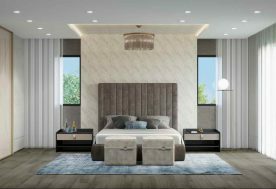 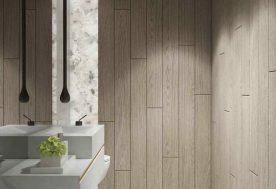 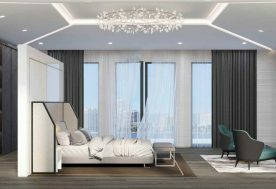 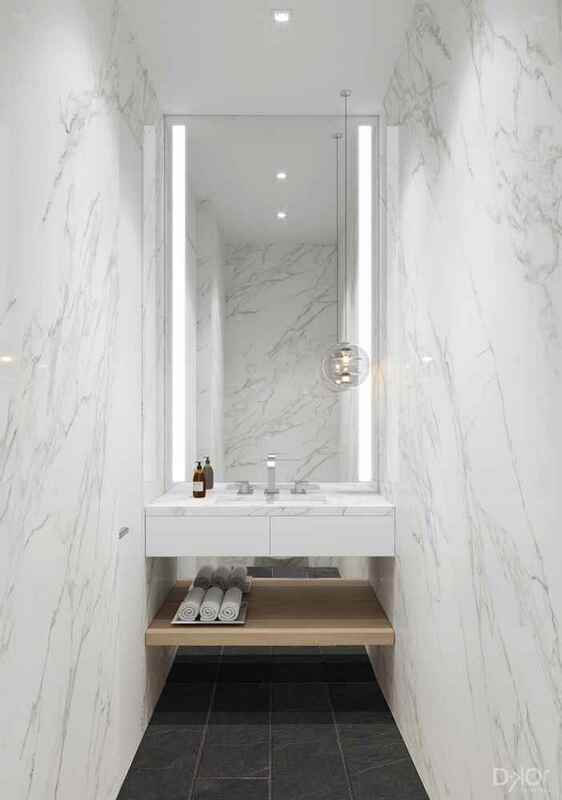 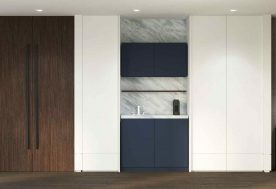 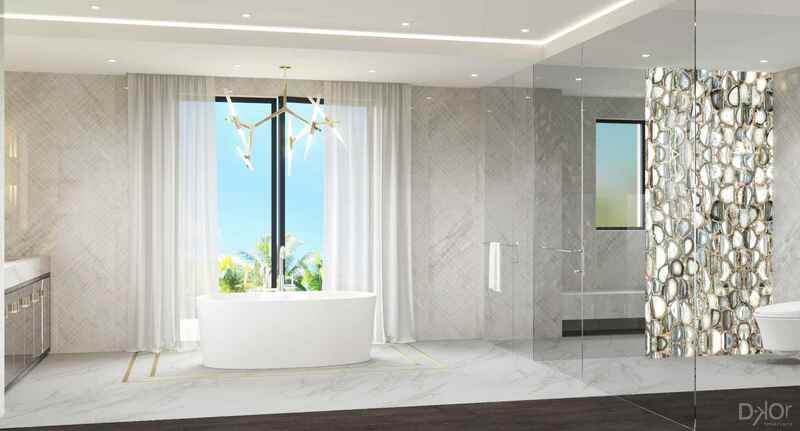 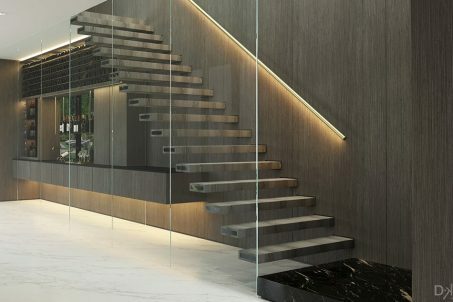 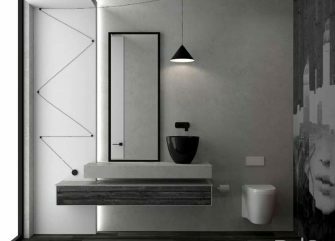 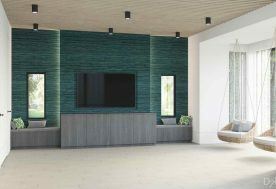 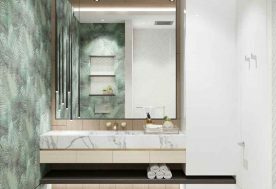 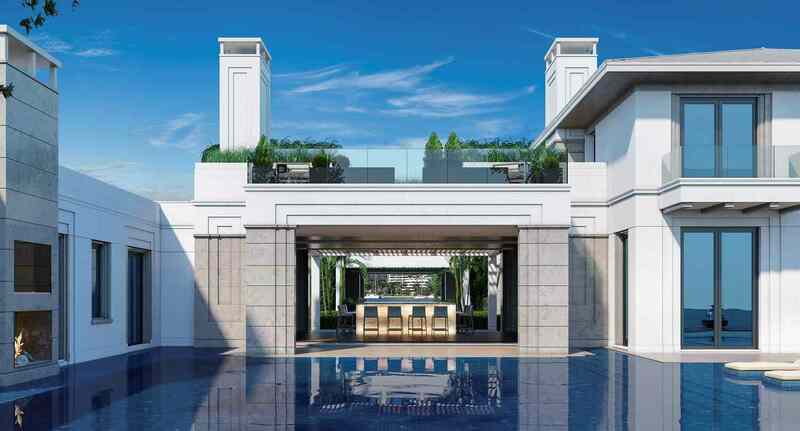 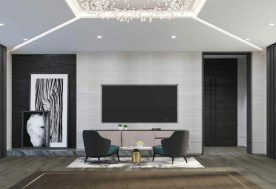 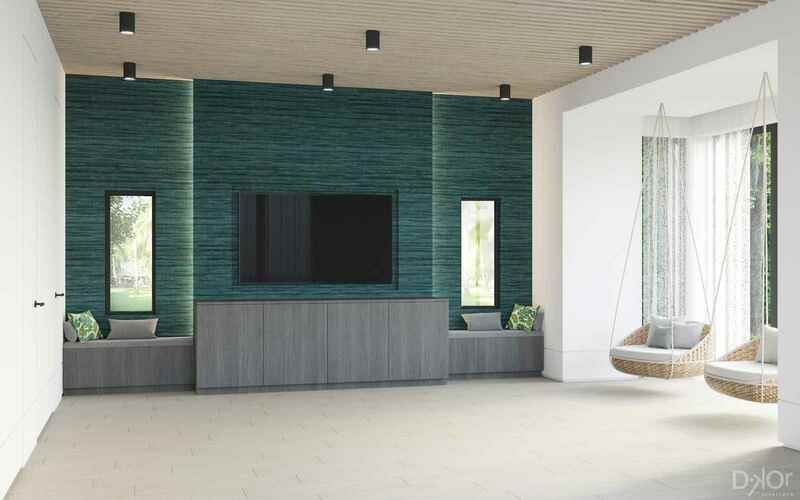 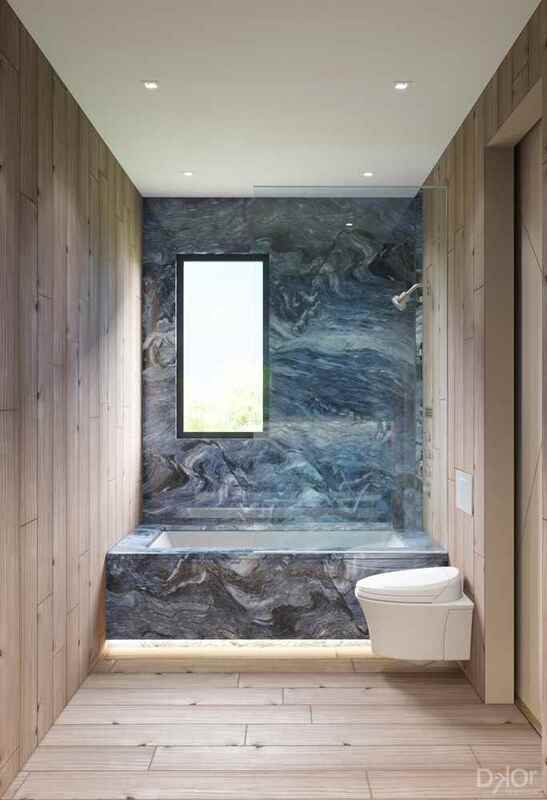 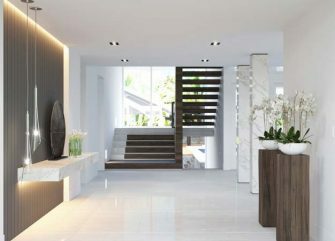 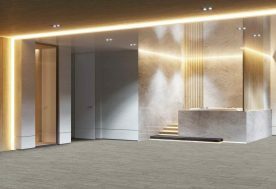 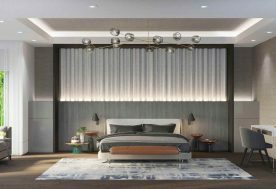 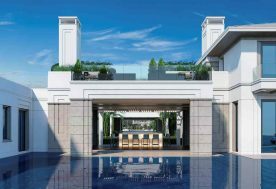 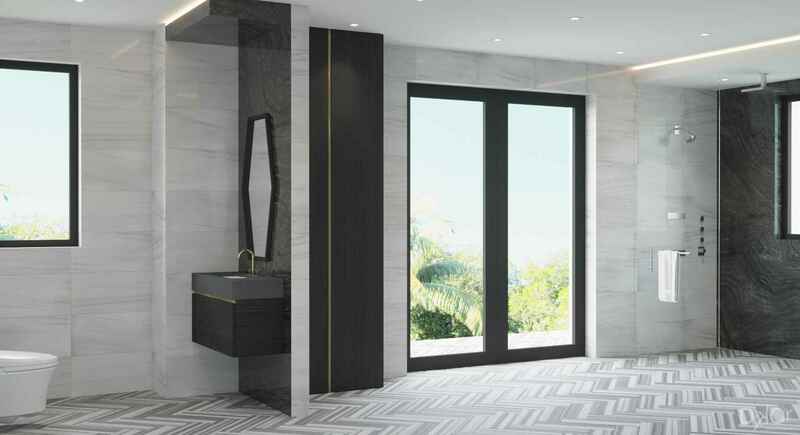 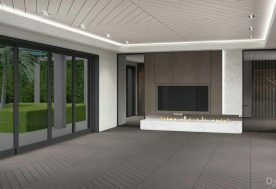 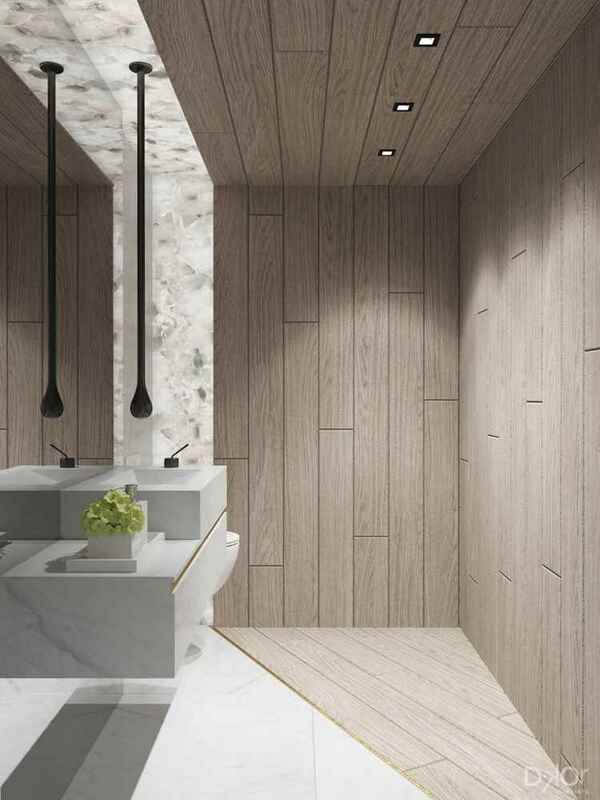 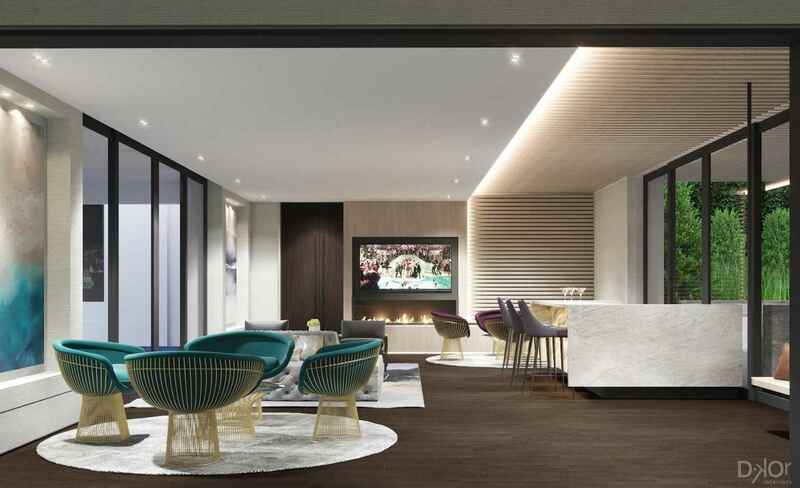 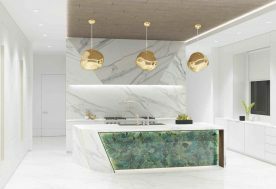 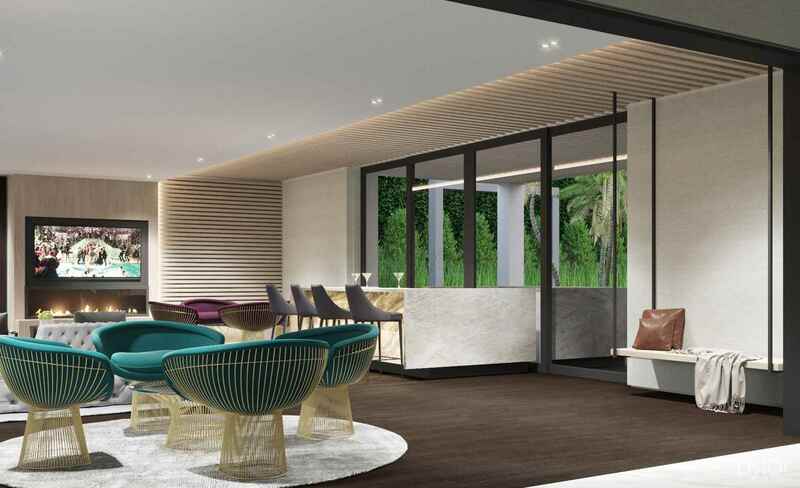 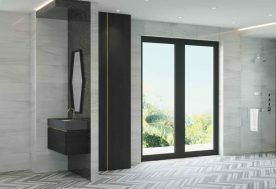 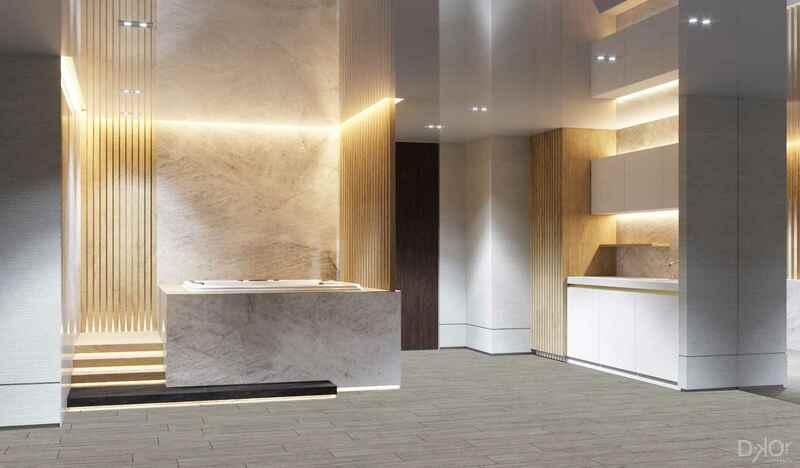 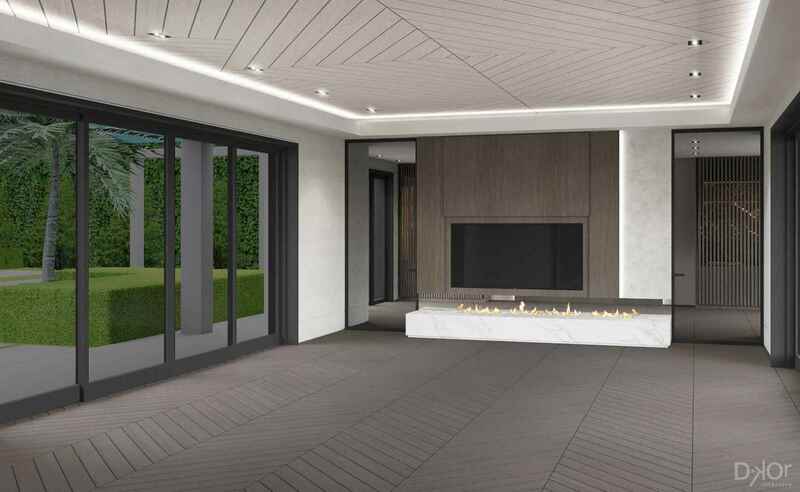 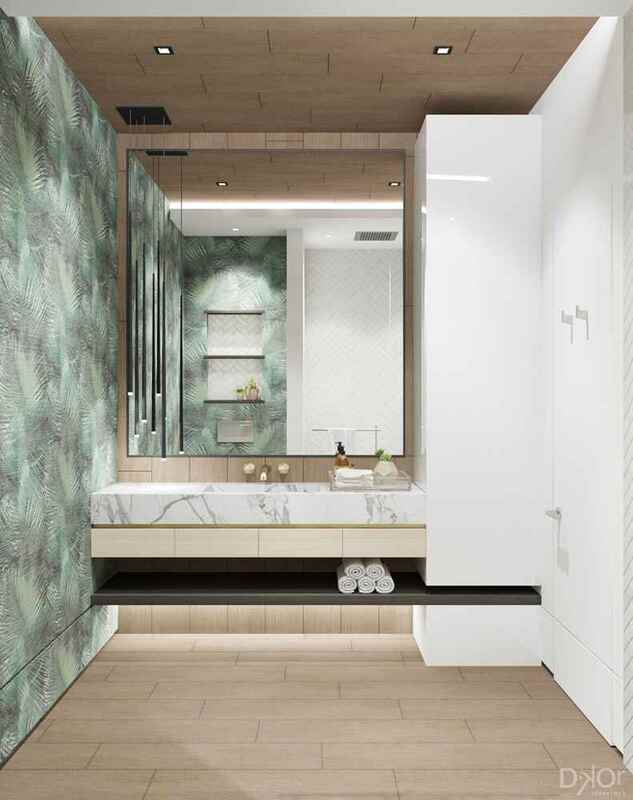 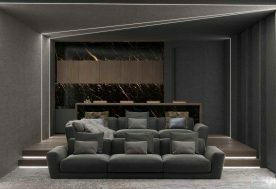 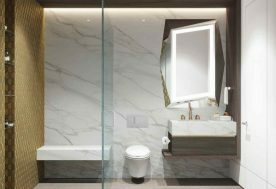 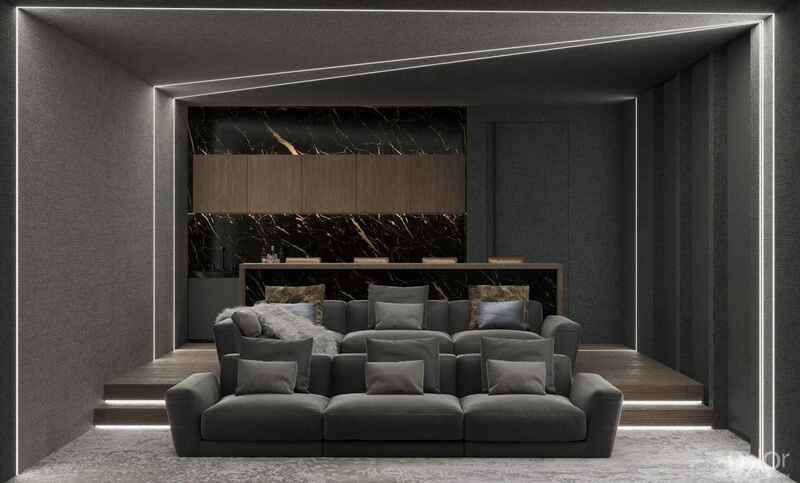 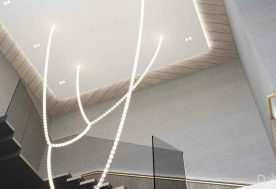 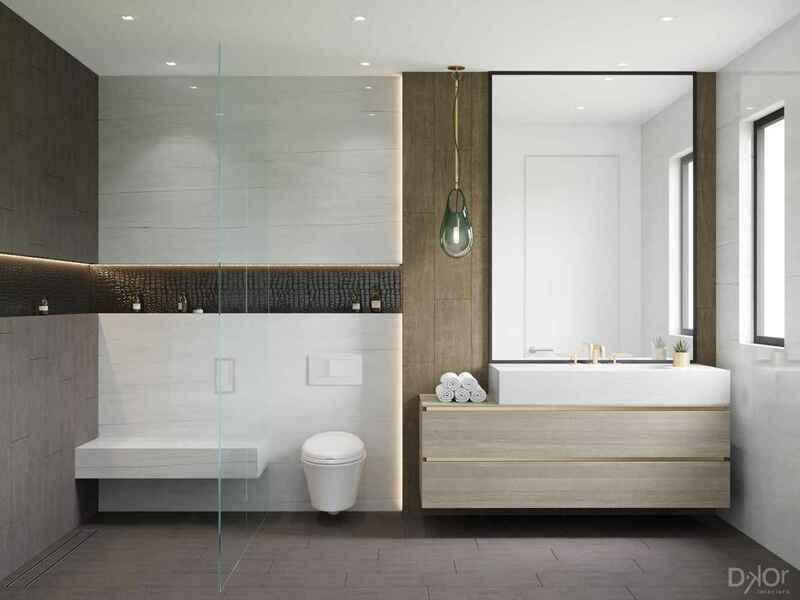 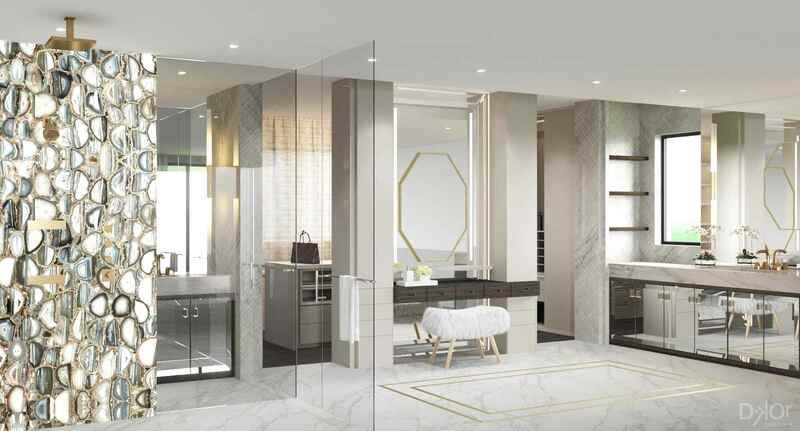 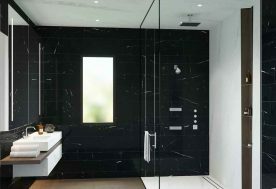 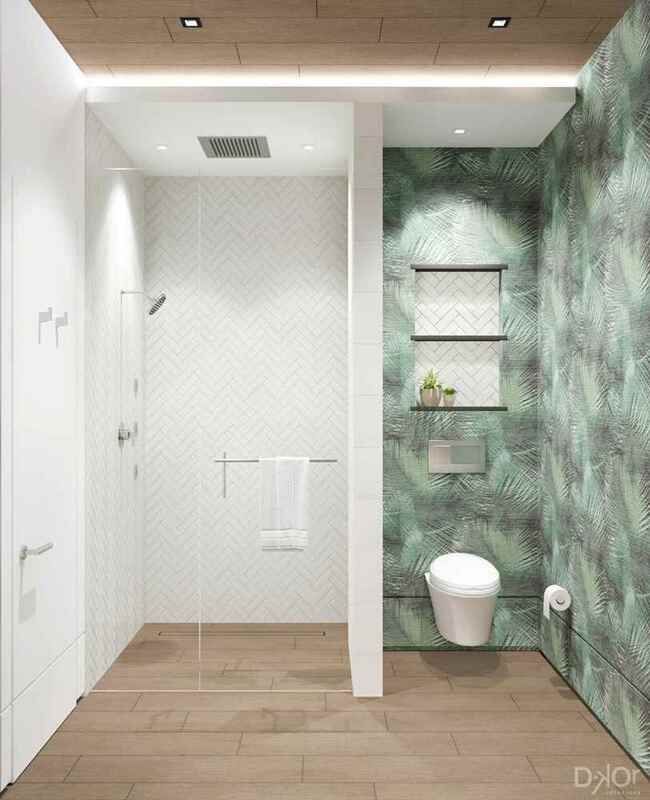 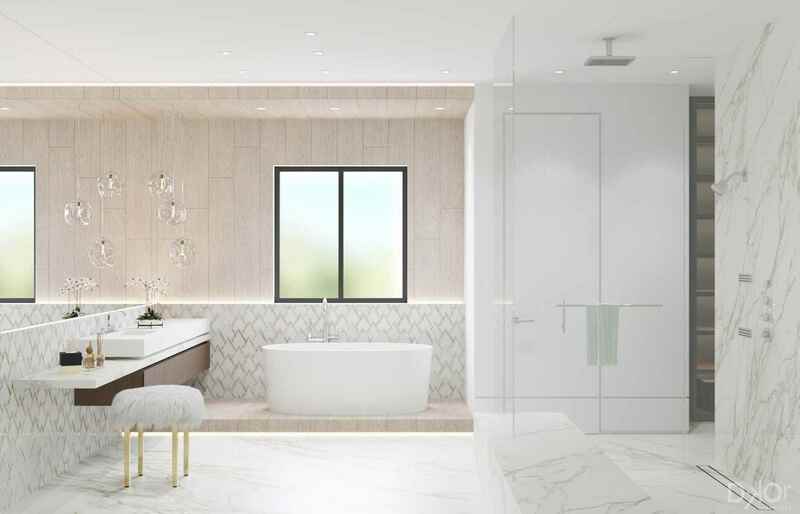 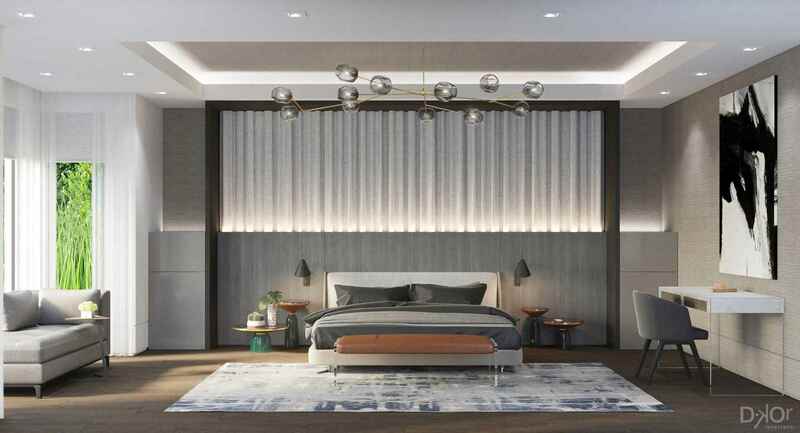 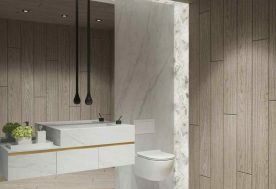 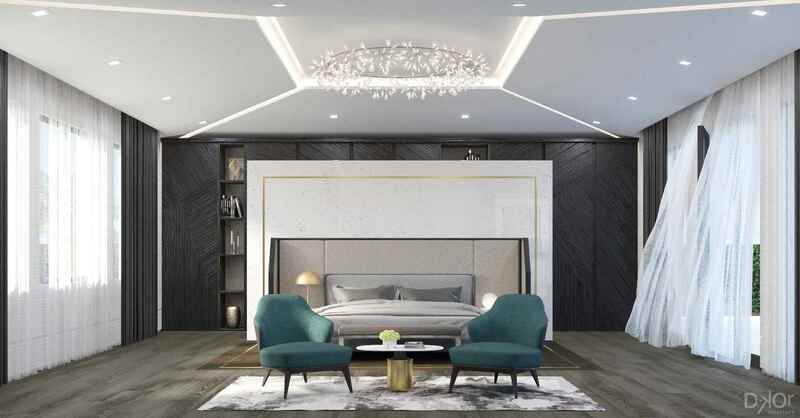 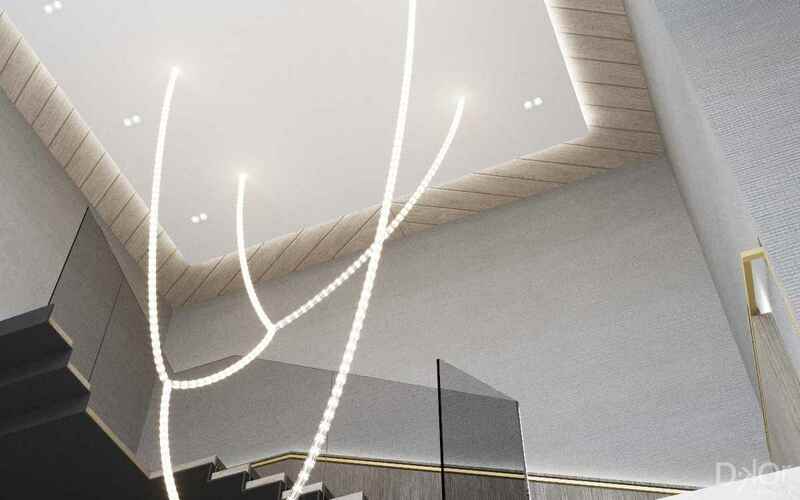 The contemporary interior design aesthetic, a departure from the expected classic or Spanish colonial Palm Beach style, will be tailored to attract potential homeowners from the Schottenstein Real Estate Group, a Columbus, Ohio-based development company. 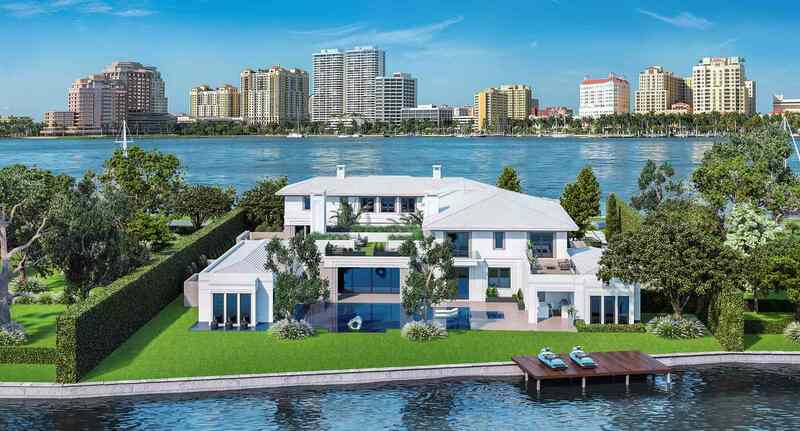 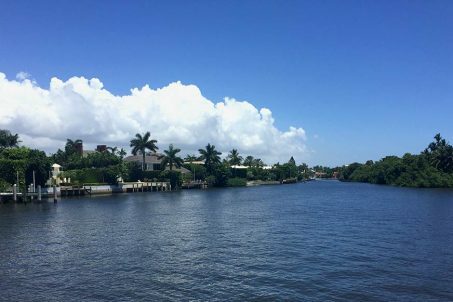 Discover the DKOR team’s inspiration for Lago-a-Lago.